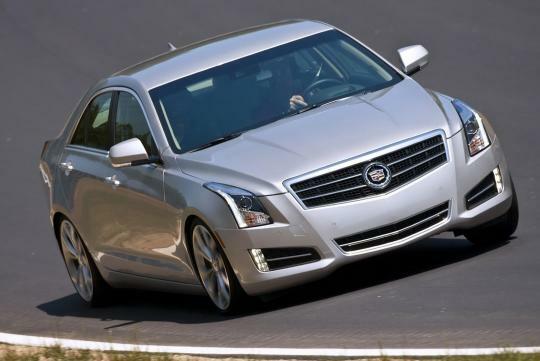 Cadillac�s latest attempt to compete in the compact luxury market, the ATS sedan, has finally rolled off the production line on 26 July at General Motors' Lansing Grand River assembly plant in Michigan. 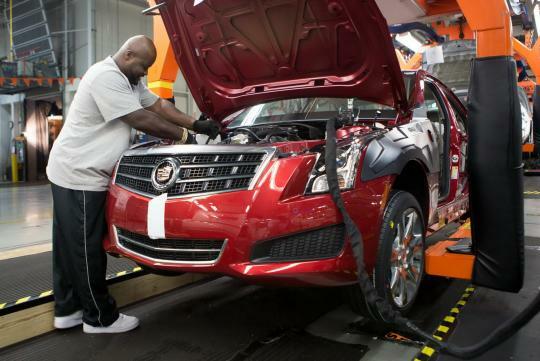 In order for GM to cater for the production of the ATS, the plant underwent a US$190 million upgrade and a second shift was added, with the company claiming that 600 jobs were either created or retained. Following the initial start of production in Lansing, distribution to U.S. dealerships will begin in August. Exports to international markets will begin later this year. 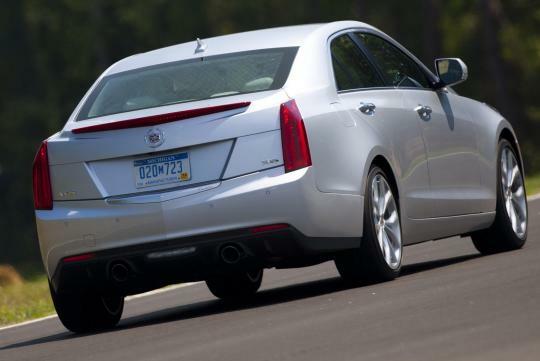 Introduced in 2012 as a 2013 model, the ATS is built on General Motors' new rear-wheel drive Alpha platform. GM plans to sell the ATS in China and Europe after the US. "This is a car with a big mission, and it�s been comprehensively prepared for that mission," said Don Butler, vice president of Cadillac Marketing. 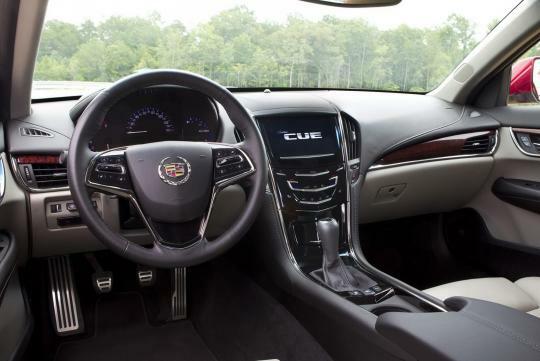 "The new-from-the-ground-up ATS creates a new entryway into the Cadillac brand for luxury car drivers, and a compelling new challenger to the status quo among the top luxury sport sedans," Butler added. In designing the ATS, Cadillac benchmarked the BMW E46 3 Series, which Cadillac chief designer Dave Masch and his team argued is the most dynamic and driver-focused 3 Series. In order to go head on against the likes of the 3-Series, C-Class and A4, the ATS is equipped with a host of exclusive advanced-tech features such as Magnetic Ride Control, Safety Alert Seat, and CUE, a new in-car user experience for connectivity. The ATS has a base 2.5-litre four-cylinder engine with 200bhp, a 2.0-litre turbocharged engine delivering 270bhp and a 3.6litre V6 engine rated at 318bhp. 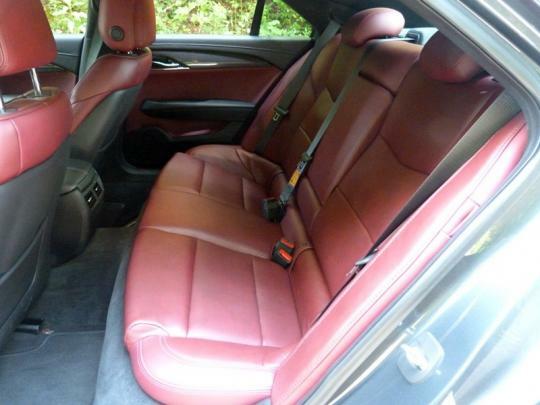 Transmission options include a six-speed manual or a six-speed automatic gearbox.